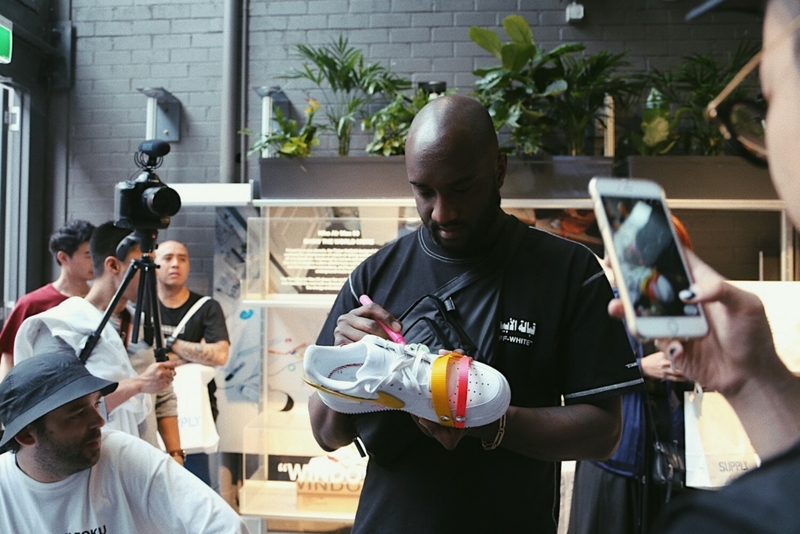 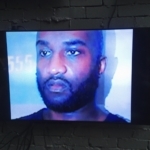 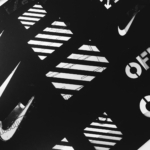 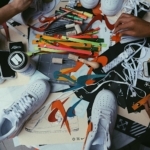 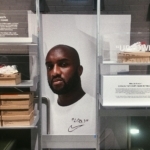 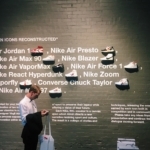 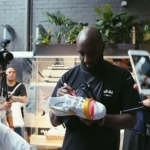 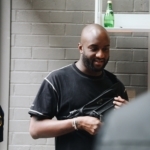 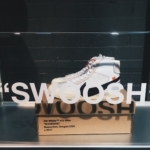 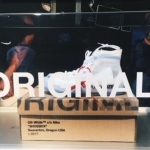 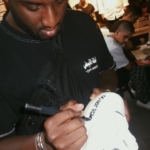 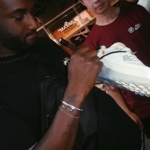 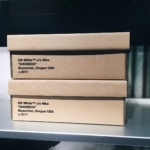 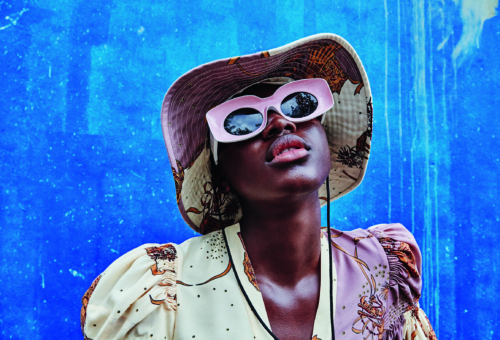 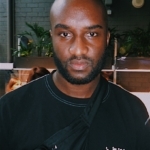 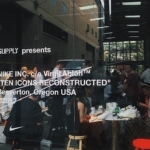 Last week Off-White founder and creative director, Virgil Abloh, held a workshop at the Nike “The Ten” pop up shop presented by Supply. 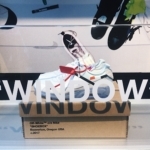 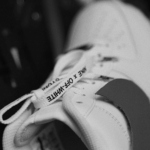 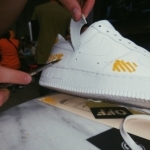 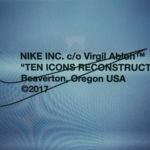 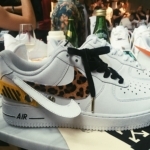 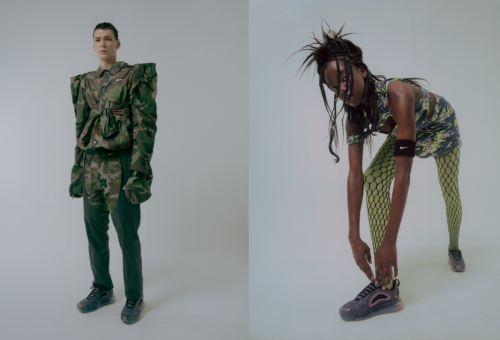 Those lucky ducks who attended got a personal peep into Virgil’s creative process, and got to flex their own when they DIY’d their own pair of kicks right in front of his eyes. 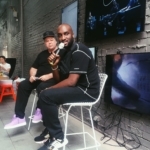 Ta-ku was there, too, to do a live Q+A with Virgil. 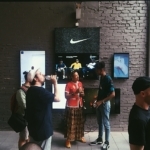 Suss the gallery above for all the action.